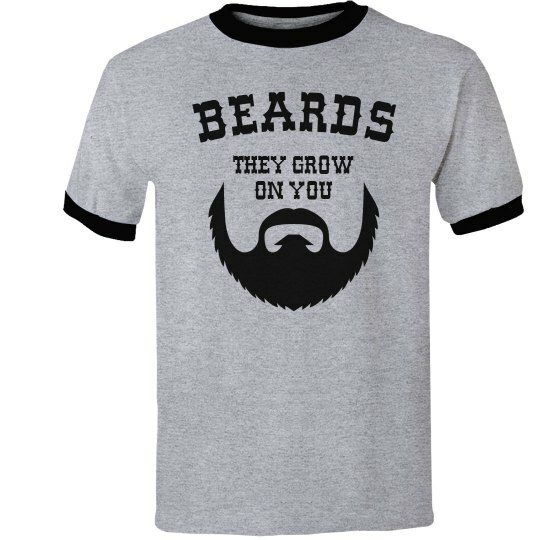 You know, the thing about beards is that they grow on you. Literally, and figuratively. The longer you keep a beard, the more attached you become to it, and you start to love it as if it was one of your own children.